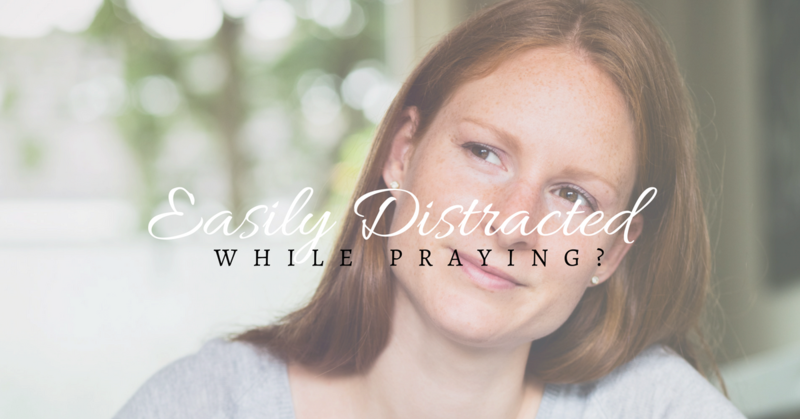 Do you need help fighting distractions while you’re praying? You’re not alone! Not only do distractions keep us from praying, but when we do actually sit down for a focused time of prayer, our minds wander and we just can’t seem to focus. If we’re seeking to grow in our prayer lives, distractions and a wandering mind can be a huge discouragement. 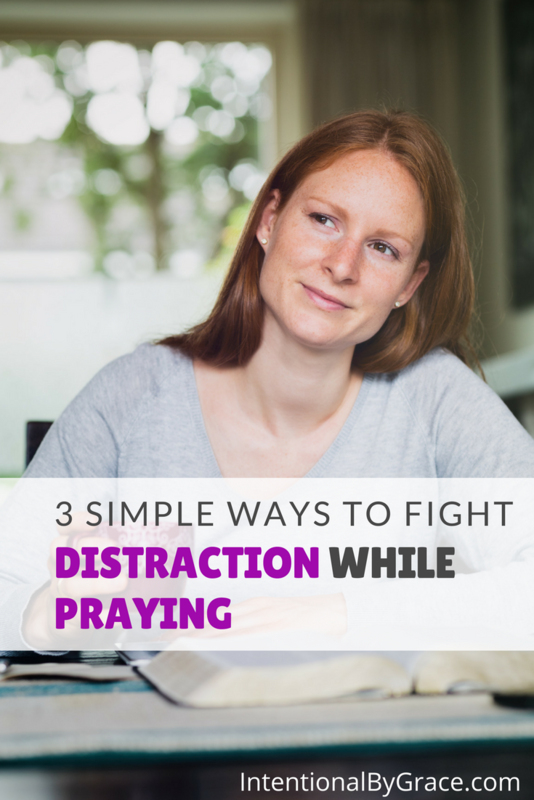 Here are three simple ways I have found to fight distractions while I’m praying. Praying the Scriptures is most likely one of the most life-changing realizations regarding my prayer life. Learning to pray the Scriptures has injected my prayer life with greater focus, consistency, and power. Before learning to pray the Scriptures, I felt like all I was doing was “heaping up empty phrases.” Learning to read and study God’s Word, and then responding in prayer with God’s Word has been truly effective at keeping me faithful and undistracted in prayer. 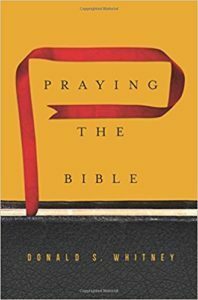 If you need help getting started praying the Scriptures, then I highly recommend Donald Whitney’s book, Praying the Bible. It is a short read, but it will have a profound, quickly applicable, impact on your prayer life. Another strategy for fighting distractions during your prayer time is writing your prayers. I have found that writing my prayers helps me to focus my mind on what I’m praying. I think there is something to keeping our hands busy while we pray to help our minds focus. An added bonus to writing your prayers is the benefits of being able to look back and see all the ways God has answered your prayers, and worked in your life, and in the lives of the people you are praying for. 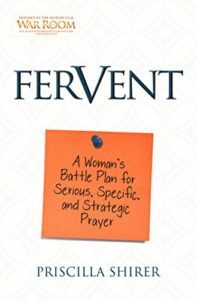 If you need some help creating a written prayer strategy, then I highly recommend Priscilla Shirer’s book, Fervent: A Woman’s Battle Plan for Serious, Specific, and Strategic Prayer. She walks you through specific areas of your life you should be praying for and suggests applicable Scriptures to use when crafting your prayers. It’s a great “getting started” guide for writing your prayers. 3. Keep your planner nearby. If our minds are wandering, it usually has to do with all the things on our to-do list we need to do, items we need to add to our shopping lists, etc. 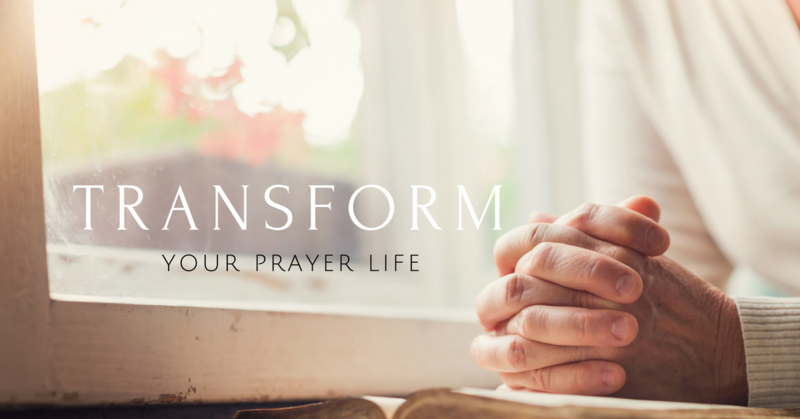 As women it can be really difficult to turn our brains off from the overall running of our homes to focus on participating actively in the thing that’s most important to the running of our homes – prayer. I have found that keeping my planner nearby when I’m praying helps me to capture those things I’m worried about forgetting while not allowing the “to-do list” to hijack my prayer time. I simply jot down whatever crosses my mind and go right back to praying. If I don’t have my planner handy, I just write down the wandering thoughts on a scrap of paper, post-it note, or in my prayer journal. I’ve even put notes in my Bible if I didn’t have paper nearby. Then when my prayer time is finished, I collect those thoughts and distribute them onto the necessary lists and take action. I personally use a Bullet Journal for planning my days. 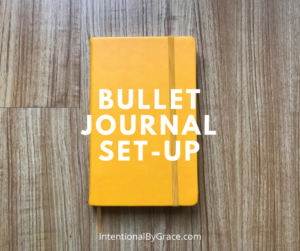 You can check out how I set up my Bullet Journal for 2018 here. 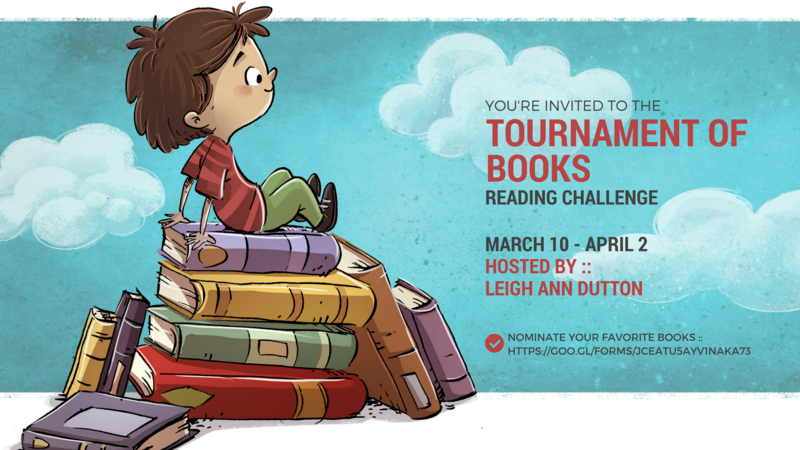 Plus there are links in that post to other planning posts that you might find helpful. What about you? What are some ways you’ve found to be helpful in keeping your mind focused when praying? I am a participant in the Amazon Services LLC Associates Program, an affiliate advertising program designed to provide a means for me to earn fees by linking to Amazon.com and affiliated sites. You can see my full disclosure policy here. Having a pen in hand, jotting things on our to do list….. where did our reverent, humble posture before the King of Kings disappear to? Our eyes closed, our hands folded to show the Great Upholder of all things that we’re shutting all worldly things out and focusing on Him, in submission and godly fear? Or do you think there’s a place and a time for both kinds of prayer? Jesus instructed us to go into our secret prayer closet to pray. Do you think we may sacrifice some of that reverent awe we should have before God when we pray with pen and paper and to do list nearby to use if necessary? This is a question I’ve struggled with a long time. Perhaps because writing during prayer time wasn’t an option when I was growing up….or perhaps because when we brought it up in our Ladies’Bible Study, one of our older, godly ladies, whom I have great respect for, was horrified at the thought of keeping track of what we prayed for in a notebook. Do you understand something of what I’m asking or am I ‘old-fashioned’? I do understand what you’re asking, I think. I’ve found that the more I grow in my time with the Lord, the less my mind wanders, the more fervent my prayers, and the more I grow in my lack of care for the things of this world. In short, the less I write a single thing on my to-do list. But we cannot add to God’s Word. Placing a yoke of slavery on ourselves when we’ve been set free in Christ is not honoring to Him. Therefore, saying that we cannot write our prayers seems absurd to me since the entire book of Psalms is primarily recorded prayers and songs of David. Not to mention all of the wonderful literature from the Puritans whom we can learn so much; they recorded their prayers in writing. The journals of our ancestors give insight into their spiritual hearts, and I’m so grateful for their journals and writing. So not writing while praying doesn’t connect for me. As for the making of a to-do list. That’s not what I’m advocating. I’m advocting for those who are distracted, learning to pray, to feel liberty to write that thought down and go back to what they were doing. For it is in the presence of the Lord He will grow them and mold them more into His likeness. I’m certain that removing a barrier to prayer by allowing people to write those stray thoughts down and release them, they will spend time with the Lord more often. We must train ourselves for godliness, and I believe with time, the desires of the flesh and the cares of this world will begin to strip away. We cannot make ourselves more holy. We are fully accepted by the Father and made righteous by the blood of Jesus Christ. Nothing we do or don’t do will ever separate us from Christ Jesus (for those who are first IN Christ, of course). I believe God is patient with His children. I believe, too, that He will not condemn us as we learn and grow in our understanding of who He is. I’m convinced that He doesn’t care much for our rules of “do” and “do not,” and it is in the heart’s motivation that He looks. He speaks of the Pharisees hypocritical, useless prayers directly before instructing His disciples how to pray. So I would say consider the full council of God’s Word, pray for His wisdom on this topic, and put on love as you walk with your sisters in Christ. I’m sorry your question in your Bible study was met with horror. That hurts my heart. I urge you to take this to the Lord in prayer. I believe He will make straight your paths. I have been writing my prayers for a long time and it is a wonderful way, if I am struggling and wondering if God hears, to go back and see how God has answered those prayers. The prayers I write are usually the long “deep” prayers when I’m really working thru something with God. I love my “popcorn “ prayers too, that I can say whenever and wherever. To add to my previous comment, I feel the greatest thing we should do to keep our mind on praying and from distractions is to ask the Holy Spirit’s help and assistance for this at the very start of our prayer. thanks so much for the suggestion to use my written prayers to help focus. And am looking forward to hopping on YouTube for your latest video. These are great suggestions. I, too, have experienced greater focus by praying Scripture and/or writing (or typing) my prayers. I’ve noticed of late that another help is to have all electronic devices in a different room, preferably on silent. That way, I can’t hear when I’m getting messages. I find that the most distracting of all. Even having a device nearby, I can be focused in prayer and someone comes to mind and I think, “I wonder if she’s feeling better today. I should check in.” And then I’m tempted to send a “quick” message. If I do it, my focused prayer time has flown out the window!